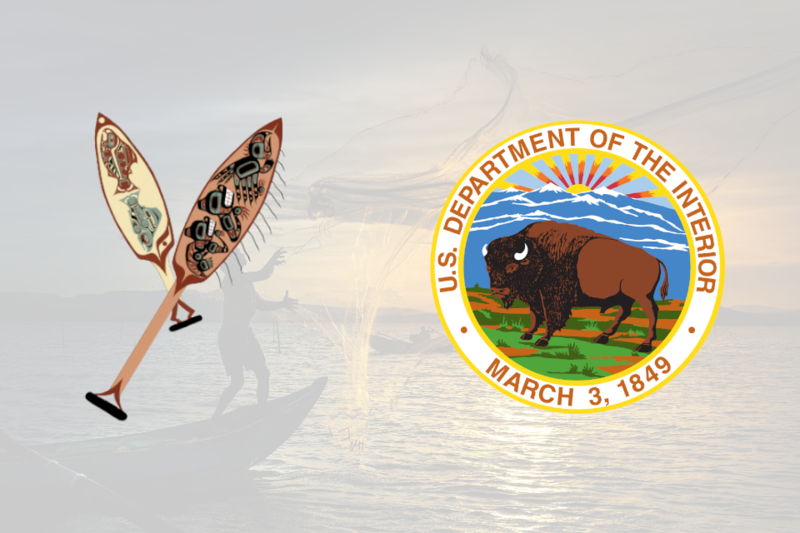 On February 28, 2019, Larry Bemis, Jr. received a letter from the U.S. Department of the Interior, Secretary of the Interior notifying him of his appointment to the Southeast Alaska Subsistence Regional Advisory Council to represent all subsistence resource users in the region. Title VIII of the Alaska National Interest Lands Conservation Act (16 U.S.C.3111-3126) established a system of regional advisory councils to provide for local and regional participation in Federal subsistence management matters. As a council member, Larry will be a vital part of the process to conserve healthy populations of fish and wildlife and to ensure the continuation of subsistence uses. Council members serve as advisors to the Federal Subsistence Board, and offer residents of their region the opportunity to contribute their personal knowledge and to play a meaningful role in the management of fish and wildlife populations for subsistence uses on Federal public lands. For Larry, his appointment to the Southeast Alaska Subsistence Regional Advisory Council will give our membership and community a voice in better managing subsistence resources locally, which is a vital part of the lifestyle and culture of the people of Yakutat. Councils also provide a public forum for gathering information and developing recommendations on the subsistence taking and uses of fish and wildlife. This will allow for an opportunity to ensure the sustainability and continuity of subsistence activities and fish and wildlife resources for many years to come.